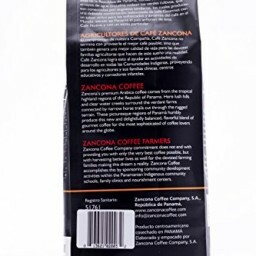 Enhance your morning with the exotic flavor of Zancona Coffee, sourced ethically straight from the mountains of Boquete, Panama. Enhance your morning with the exotic flavor of Zancona Coffee, sourced ethically straight from the mountains of Boquete, Panama. 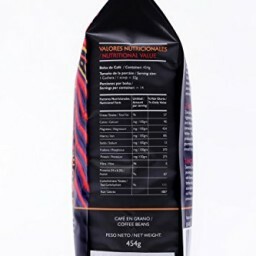 Harnessing the rich, smooth flavors that have made Panama famous for their high-quality gourmet coffees, Zancona's Medium Roast is the perfect way to wake up and refresh your taste buds throughout the day. 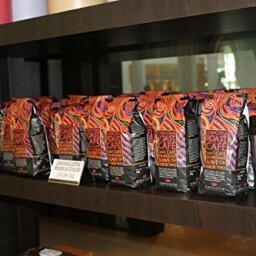 Now you don't need to travel the world to experience the rich smooth taste of some of the best coffee our planet has to offer. 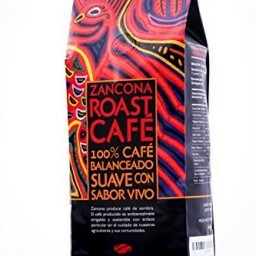 In addition to the outstanding quality and flavor of Zancona Arabica coffee beans, we have pledged to donate a portion of the proceeds from each bag sold to the indigenous Kuna Tribe. We pride ourselves on supporting the growth of the local community through economic support for farmers as well as educational initiatives, and celebrate the culture with the use of the Mola art on each Zancona bag. Wake up the right way - with Zancona Coffee, we'll help you to put the flavor back in your mornings.